Home › What's New? 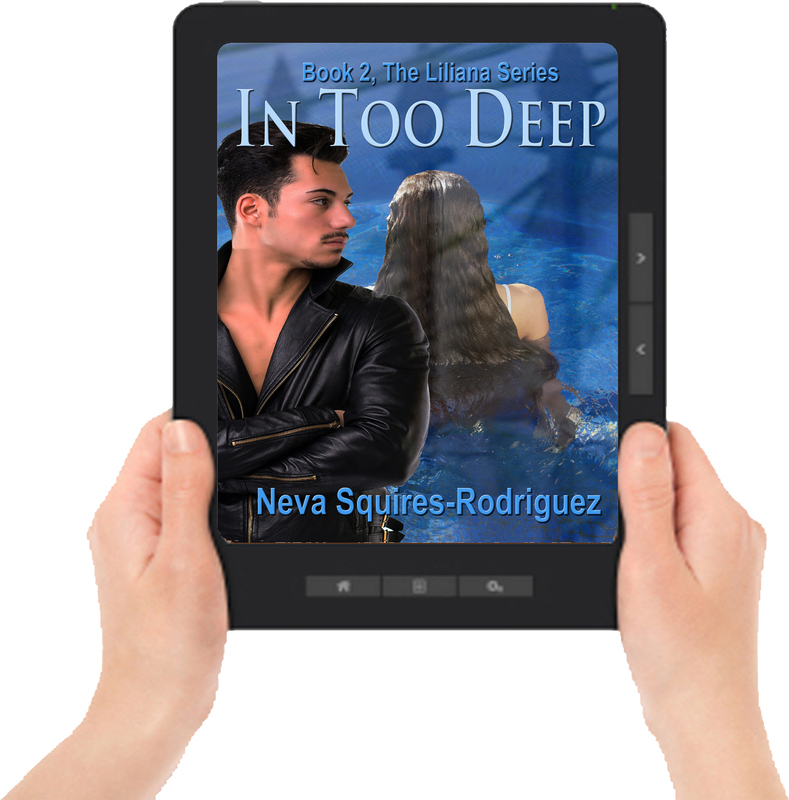 › In Too Deep by Neva Squires-Rodriguez in Paperback and All Ebook Editions! 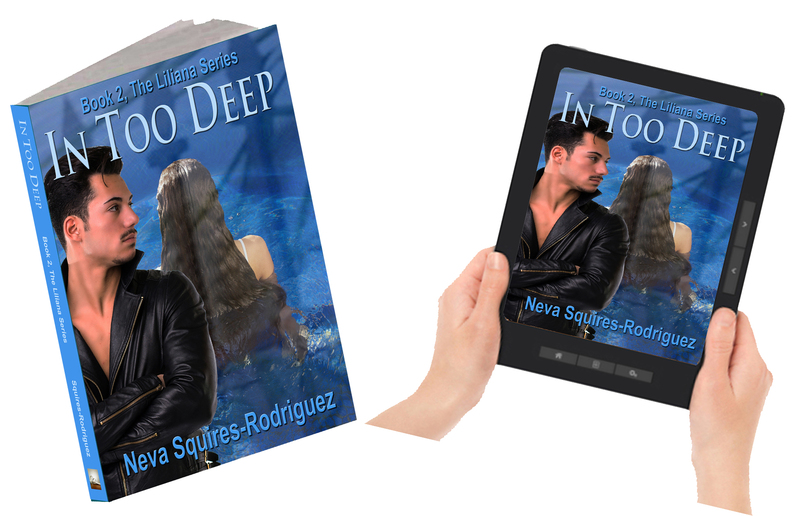 In Too Deep by Neva Squires-Rodriguez in Paperback and All Ebook Editions! 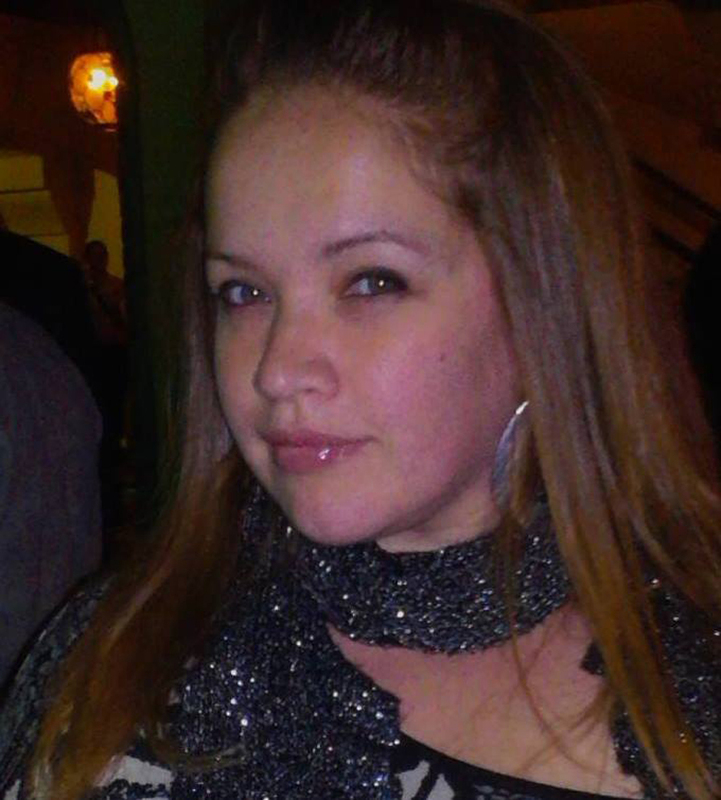 Liliana Valencia begins a new chapter of her life. Now the wife of Antonio Valencia, Jr., she learns that there are certain requirements in being a member of the Valencia family– more specifically, Antonio’s wife. 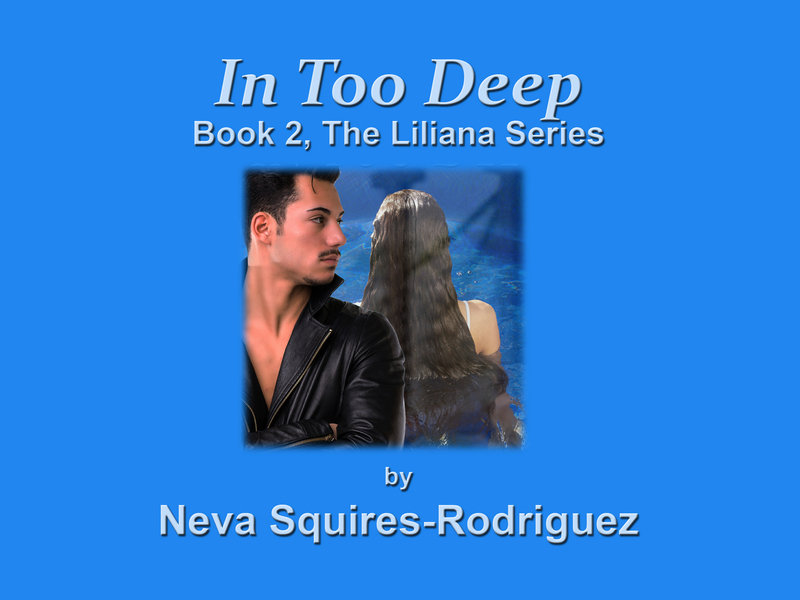 Just when Liliana is supposed to be experiencing the happy feelings of a new bride, she finds herself in a very difficult predicament. Her husband isn’t the perfect man that she thought he was and she finds herself alone as her life shatters around her. She becomes lost in a world of deceit and she struggles with the knowledge that her life with Antonio will never be the same. With nowhere else to go but up, Liliana finds her hidden strength in a place that she never realized existed. But nothing in the world can prepare her for an unimaginable secret that is bestowed upon her. How will she ever learn to forgive and continue with her life? ‹ Jock Stewart has a limited-time offer for YOU!